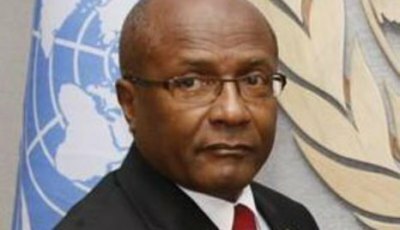 With videos of students engaged in bullying and other acts of violence at the nation’s schools increasingly finding its way onto social media, Prime Minister Kamla Persad- Bissessar yesterday revealed that Education Minister, Dr Tim Gopeesingh had been asked to present the Ministry’s proposals to curb school violence at today’s, (Thursday), Cabinet meeting. 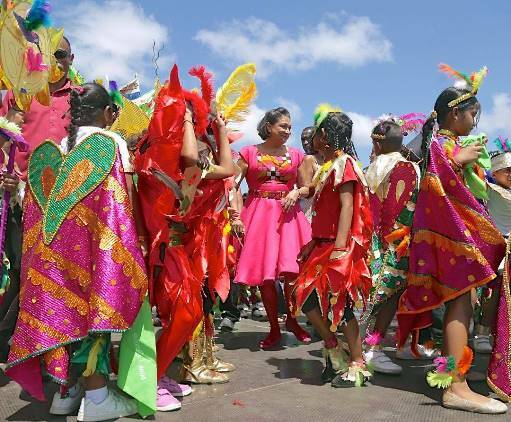 Speaking at the annual Siparia Women’s Association Kiddies Carnival competition at Bhupsingh Park, Penal Junction yesterday, Persad-Bissessar said the future of the nation was in the “laptops of the children” who had to be protected while at school. 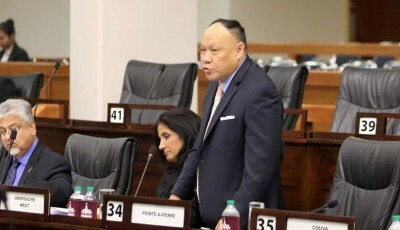 “I have asked the Minister of Education to report to Cabinet about school bullying and proposals on how we can stem violence and bullying in schools,” Persad-Bissessar said. 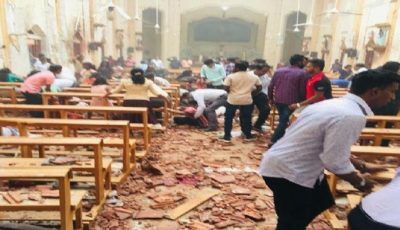 She also pointed out that parents had a responsibility to “instill moral and spiritual values” in their children while at home. 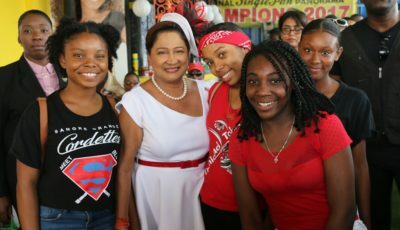 Meanwhile, Persad-Bissessar, asked about a recent poll which had been published last Sunday and which showed that, if an election were called now, voters would support the PNM over the UNC or People’s Partnership Government because the PNM was “seen as the most experienced party in existence” described it as “misleading” and in its ‘unusual method’ of rating the PP, the UNC and the COP as separate entities. “But the Partnership is made up of these two parties and others so it’s somewhat misleading in that regard and it’s not very encouraging, it is when you add up together all those who comprise the Partnership, you will get about 32 percent which is out front of the Opposition party,” she said. “But I always say the polling, is at this point in time, we have a lot of work to do, we have done a lot of work, we have a lot more work to do, the polling is encouraging because it tells us we are in the right direction, we are out front in terms of the Partnership and in front in terms of leadership as well so it is a very interesting and exciting time,” Persad- Bissessar added.